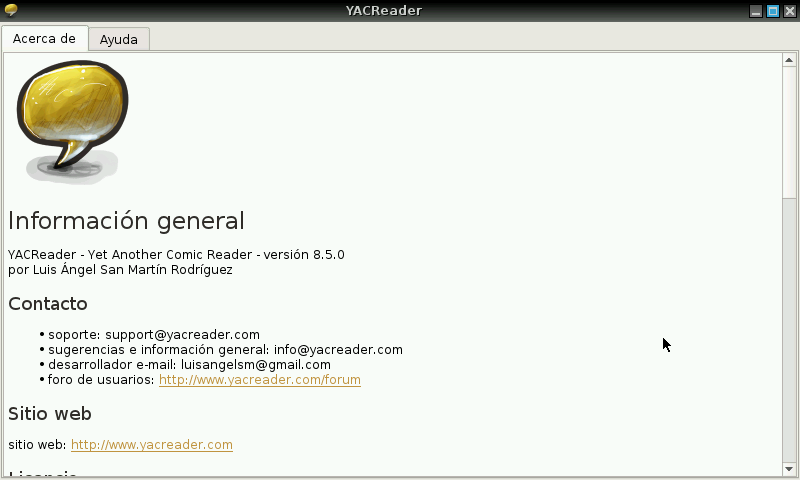 YACReader is the best comic reader and comic manager with support for cbr cbz zip rar comic files. 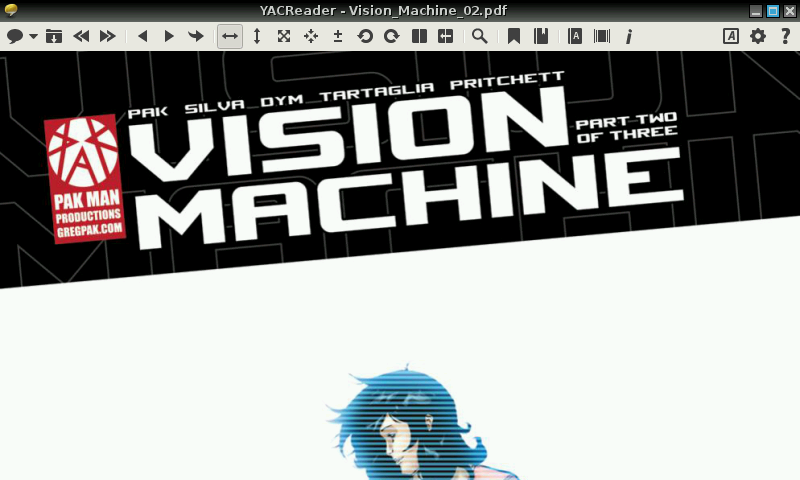 It can be used as a PDF or image viewer too. It is available for Windows, Linux, Mac OS X, IOS and now OpenPandora. - Latest stable release. 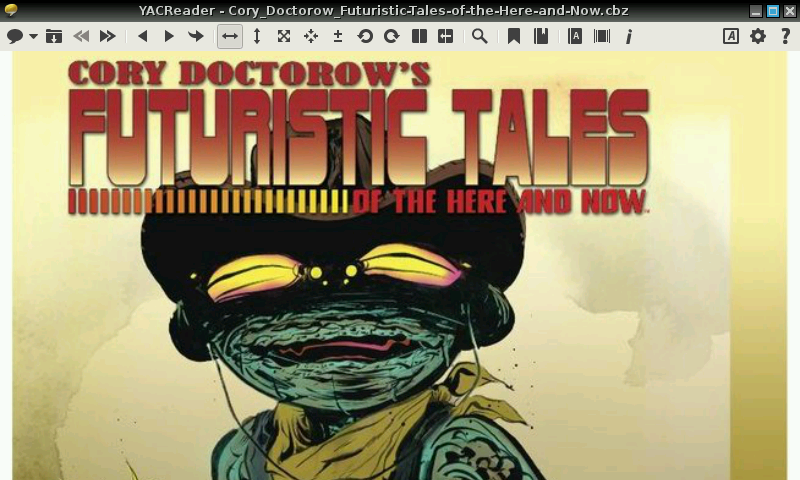 Compiled with QT 5.6.0 from latest Codeblocks beta PND. - Compiled program and libs with QT 5.7.0 from latest Codeblocks beta PND. - Compiled with latest Codeblocks beta PND. - Compiled program and libs with QT 5.8.0 from latest Codeblocks beta PND. - Compiled with libpoppler 0.55. - Compiled with openjpeg 2.3.0 and libpoppler 0.60.1. - Compiled with QT 5.11 from latest ptitSeb Codeblocks beta PND. - Updated libs (libpoppler 0.67, unarr 1.0.1) and sources. good set of options. just zip your images, and they get displayed sorted. 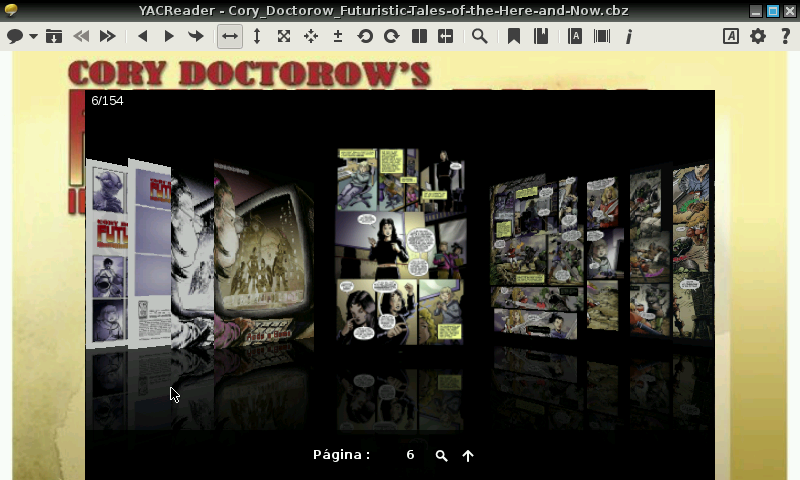 Arrows or space to read, H for header if you are a bit lost (gives you a toolbar).